General skilled migration pathway for Skilled Independent Subclass 189 visa is the type of working visa which can help the skilled workers from foreign country to gain permanent residency in Australia to live and work there. This is the type of visa which is designed mainly for the skilled workers from foreign countries that meet the point test requirements and are not sponsored by the employer, family member or m\nominated by the territory or state government in Australia. What is the Point Test Requirements? How to Apply for Australian Skilled Independent Subclass 189 Visa? Step one – You are required to ensure if the occupation you are skilled in is available on the list of Australia STSOL Occupation List of Skilled Subclass 189 Visa prior to applying for the visa. 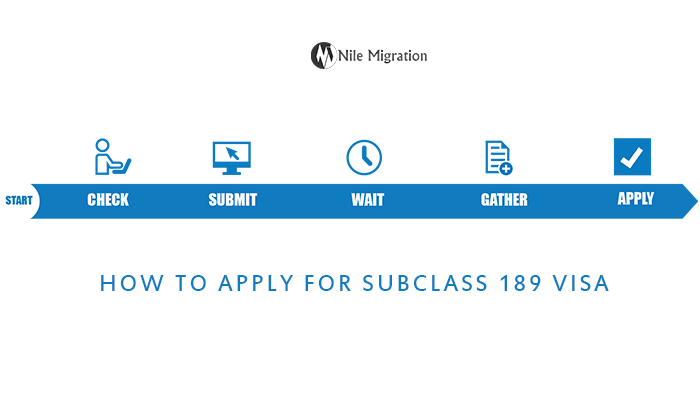 Step Two – Being the applicant you need to ensure that you meet the eligibility requirements which you need to meet so as to apply for the subclass 189 visa. Step Three – You must ensure to complete the Skills Assessment Test. In the test you need to acquire highest score so as to become eligible for the Subclass 189 Visa. The score must be equal or greater than the specific score on the letter invitation. Step Four – Now you need to submit the Expression of Interest through the SkillSelect. There are a variety of questions that will be asked related to qualifications, skills and abilities and other history. EOI will be reviewed by the employers and authorities and hire you based on your skills and they will invite you with the letter for the subclass 189. What Is Visitor Visa for Australia? Visa Services apply for the subclass 189 visa. permalink.